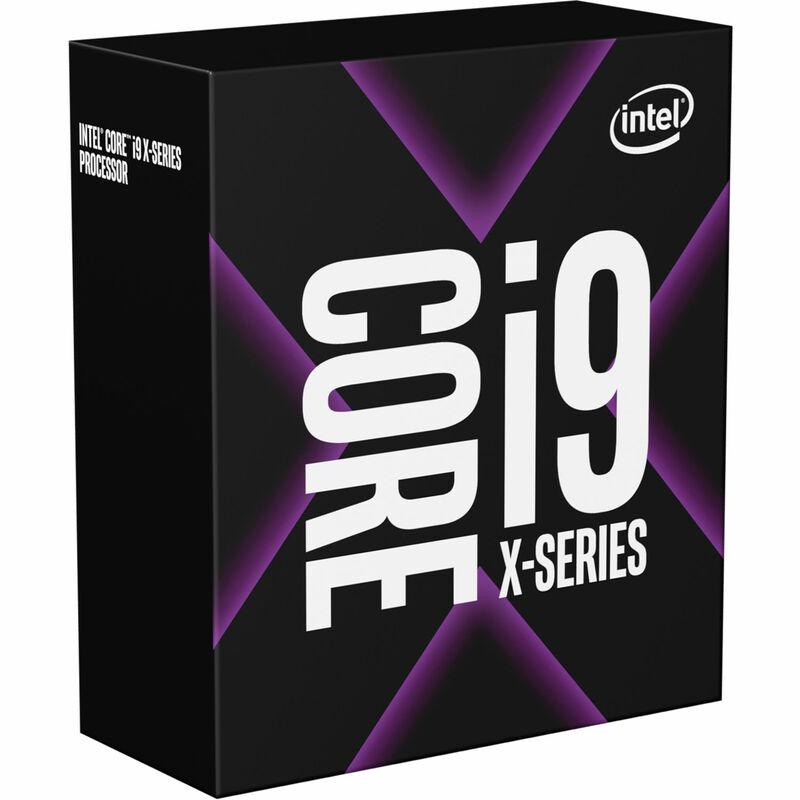 Graphically, the Core i9-9900X does not contain any integrated graphics, which means that users will need to purchase a compatible dedicated GPU of their choice. If you need even more performance, this processor is unlocked, which lets you overclock the processor over its maximum speed. However, this is not recommended, as it will void the limited 3-year warranty. Please note that this processor does not include a heatsink or fan and requires a separately-sold CPU cooling solution. Box Dimensions (LxWxH) 4.8 x 4.0 x 1.8"
Max Supported Memory Bandwidth MHz? On the Intel spec page it lists DDR4-2666, but also 8 GT/s. So theoretically 8000 MHz memory would work. To answer your question: &quot;whatever your motherboard can support.&quot; Keep in mind the difference in performance between 2666 and 4000 is negligible while the difference in price is not.